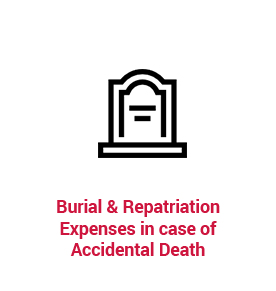 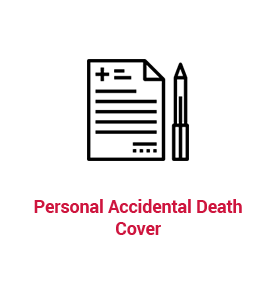 Jubilee General Personal Accident Takaful protects you and your loved ones against financial losses from unfortunate accidental death and accidental medical expenses. 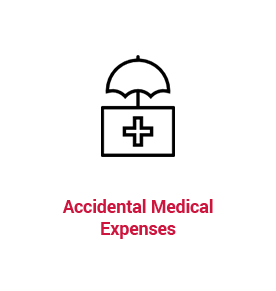 Applying for personal accident Takaful couldn't be easier: fill out a simple form, make a choice from listed plan options, checkout from the website using our easy payment options and receive your PMD in real-time on email upon payment confirmation. 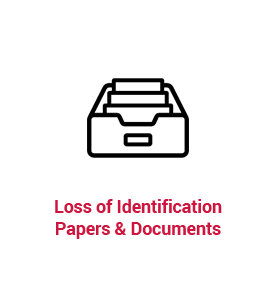 Loss of identification papers and documents is covered only in the case of an accident.